While consumers and the auto press continues buzzing about Tesla Model 3, Chevy’s affordable long-range EV is already on the market at $37,495 before incentives. Consumer Reports testers gave Bolt EV high marks for acceleration, handling, and its class-leading 238 miles of range. Meanwhile, early buyers of Chevy’s all-electric model gave excellent feedback in every area except in-car electronics. 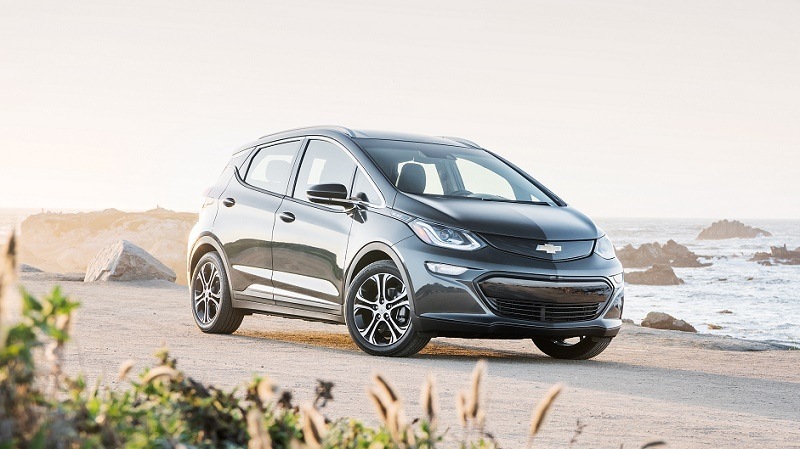 That performance made Bolt EV the top scorer of all for Chevrolet in 2018. In general, these returns are unusually strong for a brand-new model. 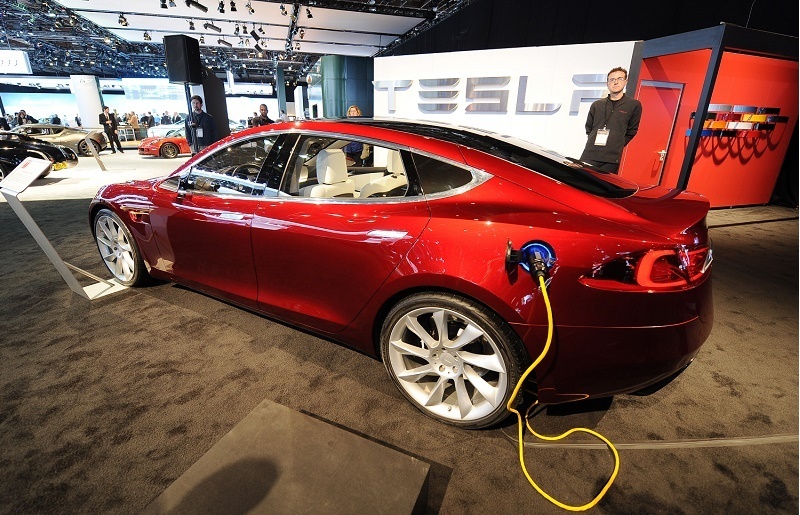 In a few ways, this year’s Consumer Reports ratings represented a triumph for Tesla. For the first time, the brand’s flagship Model S sedan got an above-average rating for reliability. That score placed it above Mercedes S-Class, BMW 7 Series, and Audi A8. Meanwhile, it proved Tesla has improved over the years, which will be crucial for the automaker as it chases higher production goals.